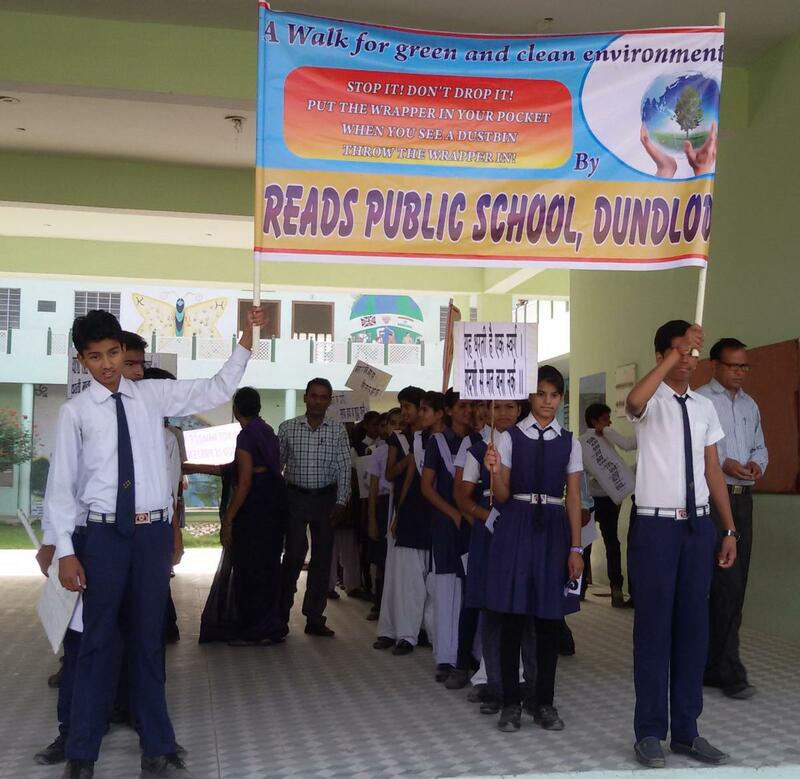 I visited the school in Dundlod upon the suggestion from Pack for a Purpose and found such a good project. The R.E.A.D.S. School is exclusively for children of the lowest caste which usually are discriminated by the other castes. They get a good education there in the school and, with that, a real chance to get a better life. The leading team is very engaged and is doing very well, properly using the money and gifts they get from donations. As I was very impressed from my visit, I keep supporting them with a continuous donation. 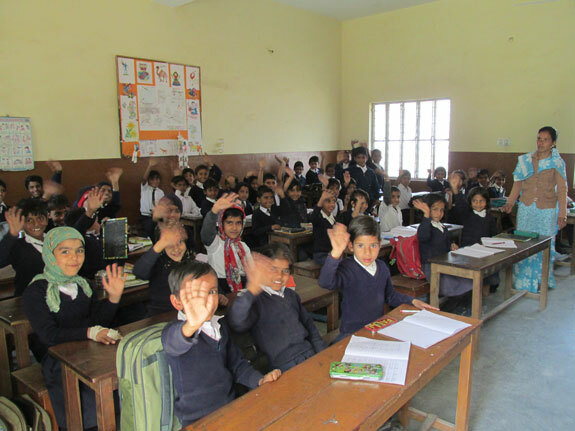 By talking to the director Mrs. Ganga Singh via email, the idea came up that the school could use the money I am contributing among other things to do something for the environment. They then started an action to clean the village from plastic waste (which is a huge problem in India) and to also spread the message about it.